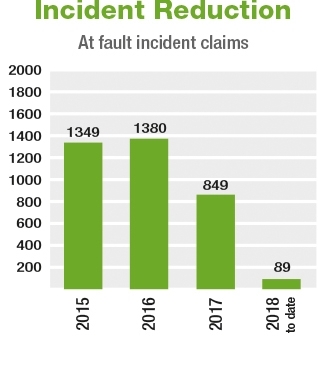 Amey believes that proper attention to the health and safety of its employees, subcontractors, client staff and the community within which the Company operates is a key element of effective business management; injuries are not inevitable, harm is not acceptable and risks are ours to manage. Management of Fleet Risk is particularly important as it affects all road users. We all utilise the roads on a regular basis, or rely upon those who do and we have a right to do so safely. Amey has a variety of initiatives which help reduce the risks our employees and those around us face when using the road. 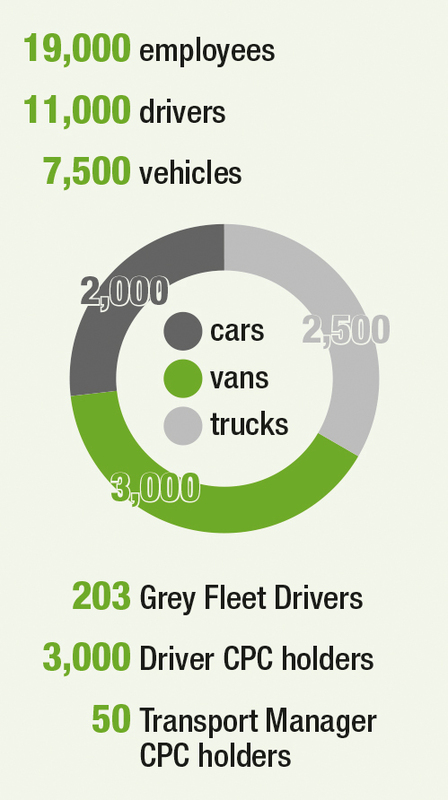 Fleet safety and compliance is supported by top level engagement. 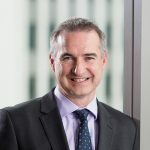 “Amey is one of the largest and most diverse companies working for the public and regulated sectors in the UK, with the ultimate aim of creating better places for people to live, work and travel. To help us deliver this aim, the Amey Executive Team, fully support the work of our Group Fleet & Plant Team in their work in improving the safety, efficiency and professionalism of our employees and supply chain partners who are driving at work”. Amey creates safer, smarter, and sustainable places to live, work and travel. By designing, building, maintaining and investing in our country’s services and infrastructure we make a difference including engineering, facilities management, utilities, transport, environmental services, defence and justice. Three values underpin everything we do. They provide a framework for delivering services and guide us every day in the way we work. Putting people first. Looking out for each other in our relentless pursuit of zero harm, involving and empowering everyone to deliver and grow, being both accountable and supportive. Delivering great service. Showing our passion for great customer service, delivering brilliantly on what we promise, listening and responding quickly to solve problems together to get things done. Creating better solutions. Doing things better every day, innovating and finding new ways to improve and make things simpler, collaborating, sharing our knowledge and learning from best practice. In January 2018 Amey took the decision to amend its mobile policy to prohibit all use of mobile phones whilst driving, including hands-free conversations, recognising that this is one of the highest risk activities a driver might undertake. Following feedback from the business Amey instructed a new supplier to carry out secure licence checks for all drivers. 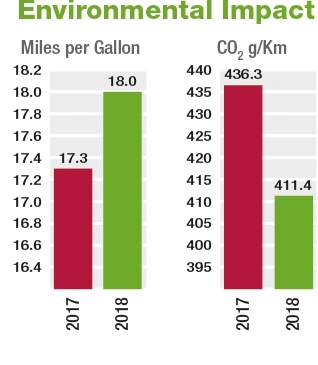 The new process provided by Applied Driving Techniques has improved completion rate which gives us a much clearer overview of our driving population and potential exposure to risk. Applied Driving Techniques also offers Driver Risk Assessments which are an online tool used by the business to assess the potential risk each driver may be exposed to and target bespoke training to mitigate this. In October 2017 Amey released 3 new driver safety training films to be used at an operational level to raise awareness of Access and Egress, Manual Handling and Responsibility of a Professional Driver. Amey utilises CheckedSafe. This is an App which facilitates driver daily walk around checks from a digital device. It is simple to use and replaces the cumbersome paper-based method. This allows the driver carrying out the inspection to speed up the process and submit the results in real time from the App with additional details including photos, time and date stamps, notes on corrective action. Once the check is finished, the report is viewable via an online portal. 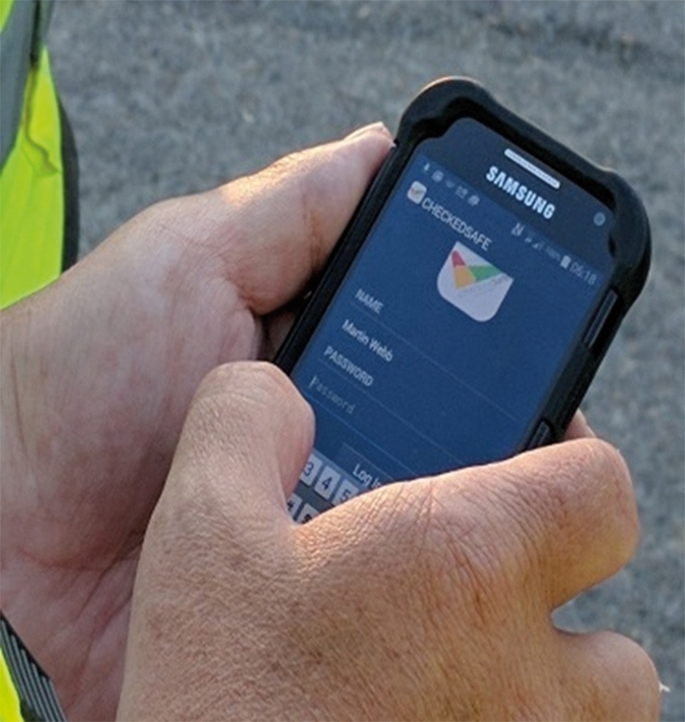 All failed vehicle compliance checks will automatically generate a report which will be sent to a line manager or administrator for inspection and guidance. 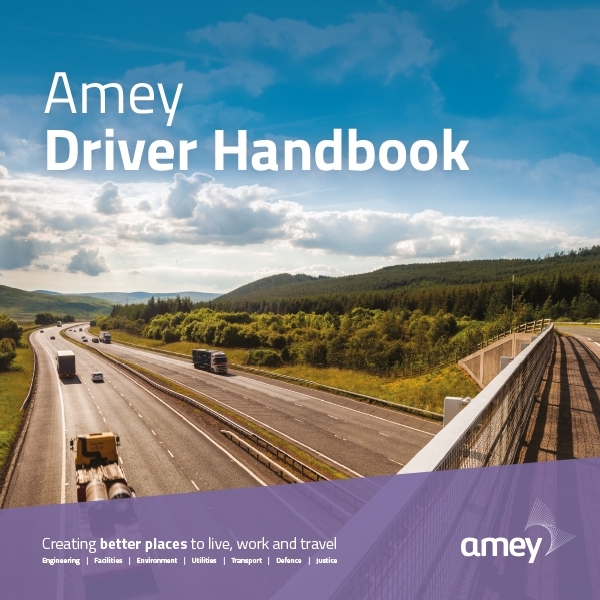 Amey Fleet and Plant have a bespoke 90-minute driver awareness training session including topics such as hazard prevention, rules of the road, fitness to drive. So far 2000 drivers have completed the training. 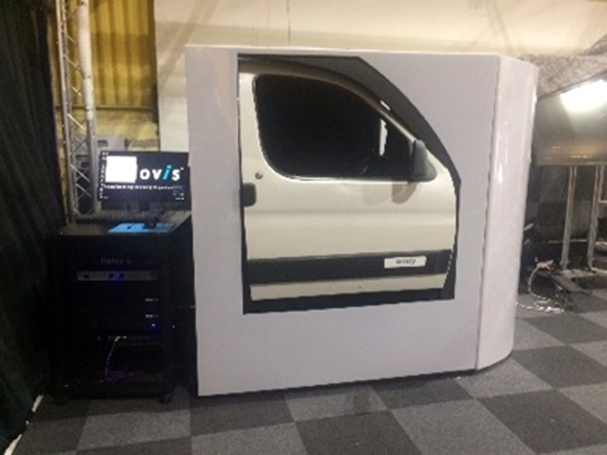 From 2018 the awareness roadshows will include use of a bespoke fatigue simulator which uses virtual reality to train drivers on the effects of driving tired. Amey has also reviewed all Driver CPC training and partnered with the Freight Transport Association to provide bespoke accredited training. 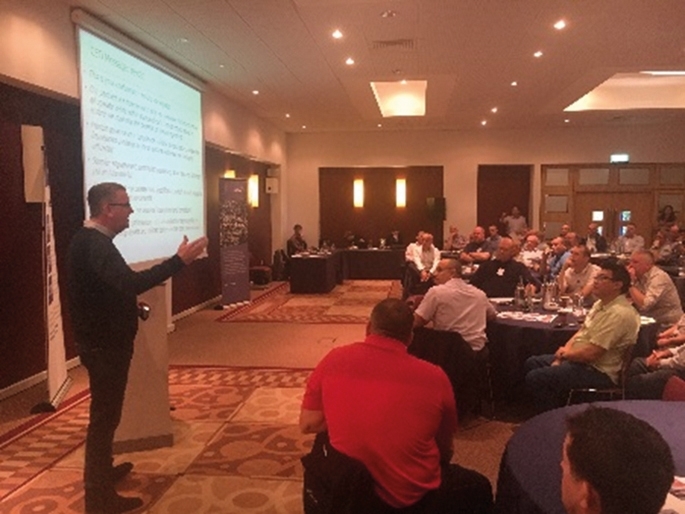 Amey Fleet and Plant host annual internal conferences for all operational Transport Managers and Fleet Administrators. Each conference is attended by over 100 employees and provides an opportunity to hear from the Traffic Commissioner, Amey suppliers and agree fleet management processes going forward. 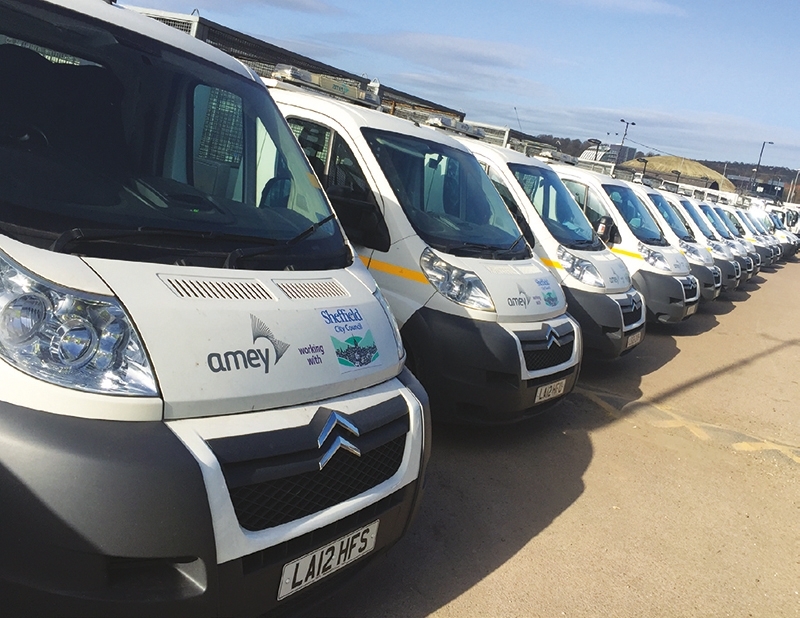 Amey carry out audits on all our supply chain ensuring they have all the safety requirement and training to work on behalf of Amey. 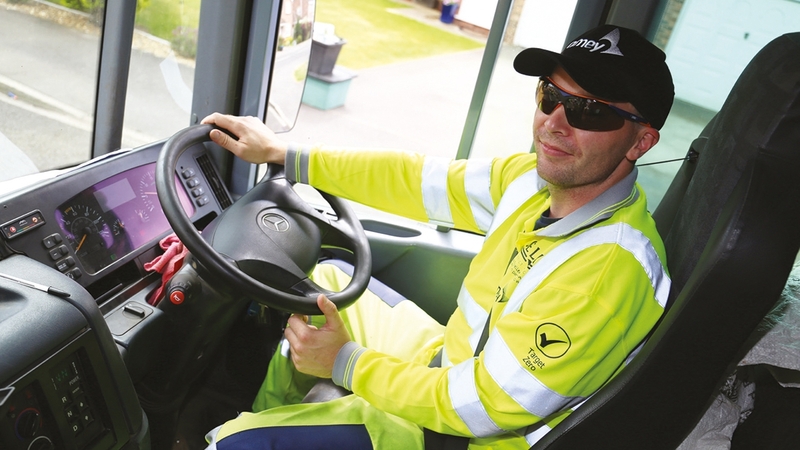 Sub-contractors using Amey vehicles is not a practice that we adopt, if there is an occasion for this the driver will have to complete our driver licence mandate, provide evidence that they have vehicles and public liability insurance. 2018 FTA Everywoman in Transport and Logistics Awards. 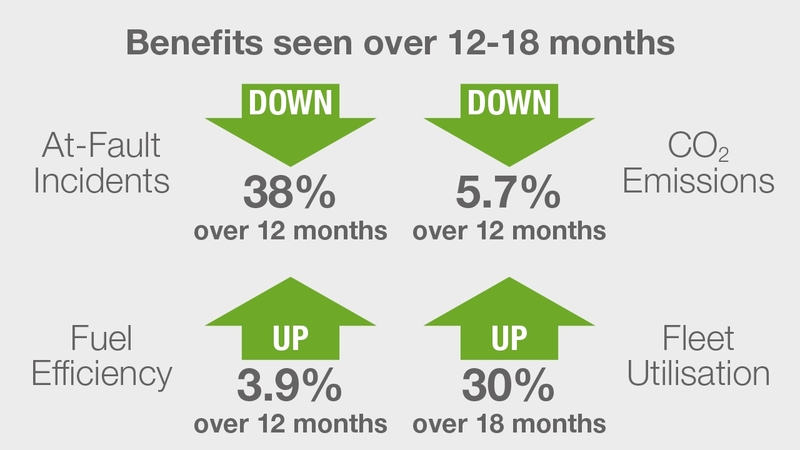 Since November 2017, Amey has been recognised as a corporate leader in inclusion and diversity policies by the Government’s National Centre for Diversity, the first company from its sector to have achieved this. This is the Centre’s top award, which is granted to companies striving to put in place an inclusive culture, where all employees feel valued and receive equal treatment.